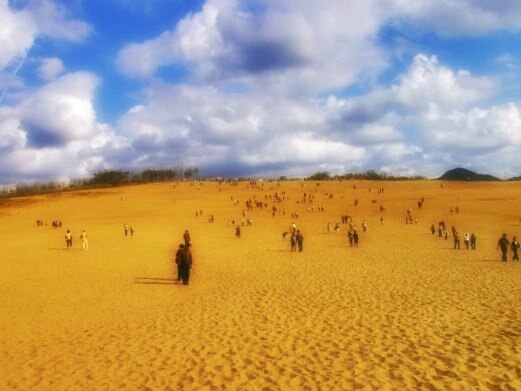 Tottori Sand Dunes (or Tottori Sakyu in Japanese) are the largest sand dunes in Japan among those which tourists are allowed to enter. 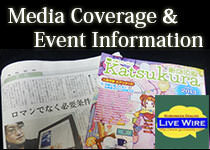 It is located in the northern part of Tottori Prefecture. 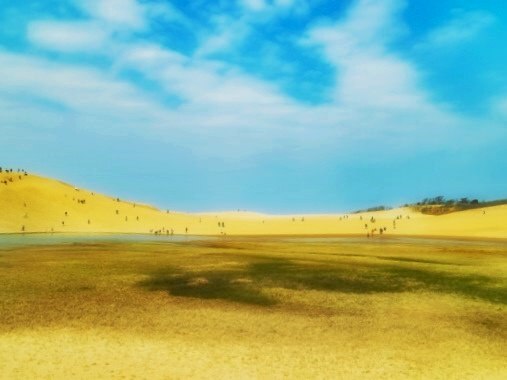 They are the most famous and the most popular sand dunes in this country, and gather a lot of visitors every year. 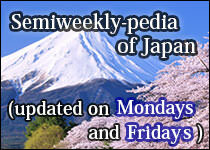 Also, they are regarded as a symbol of the prefecture, along with Daisen (refer to #530).